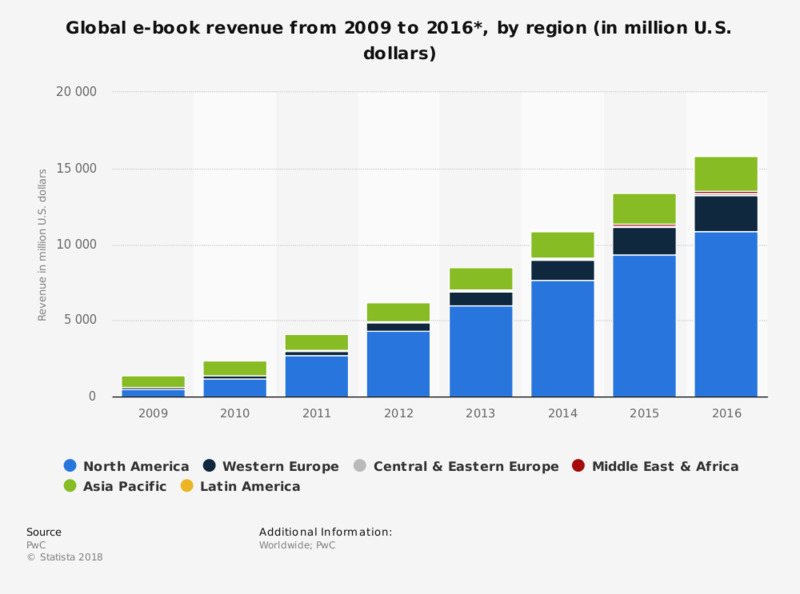 So then, print and ebook publishers are doomed to become a niche solution? The most gripping analogy for me was something that I personally experienced: The desolation of books about software languages. They are all but gone, replaced not by eBooks, but by community-produced web apps, databases, wikis, etc. This is good. Personally, my (software book) needs were met more readily than by a print book (or any equally useless eBook transcription). I am thinking about how this applies to publishers like us. In general I’ve spent a lot of time thinking about how, “gee, i wish we made money like the big publishers” or “gee, we NEED eBook versions of our magazine”… At the same time, all the reading we have been doing has led us to believe that there is little difference in the elements of supply chain production between a big 6 publisher and an independent publisher. Similarly, there are parallel paths available for distribution. The real rude awakening for any published writer is the requirement that they have to largely drive their own marketing–even big 6. But I digress. Take the example of a venue in similar scope and reach (and even readership) such as “Universe Annex” (UA). This is a re-incarnation of Baen Publishing’s artsy, sci-fi journal Jim Baen’s Universe–filled with up-and-coming award-worthy (if not award winning) writers. Take a look at UA today, and if you read through their submissions guidelines, you’ll recognize quickly that the magazine is fed completely on submissions that are cultivated by a writer’s forum that lives here Baen’s Bar. Duotrope reports that the acceptance rate is about 1 in 15. All UA’s submissions are hosted in a public, free forum, for which anyone can have a reading password. Submissions are in one forum topic and work-shopped in another forum topic by writers and readers alike. Once the story is “good enough” (measured by community consensus) then the story is promoted to the formal electronic publication that is released six times a year (and the writer is paid a professional rate). All by itself this work-shopping is not a unique idea. What is impressive is that this journal’s practices comes as an extension of a highly-regarded “writer’s publisher” such as Baen. Baen has always been a little different. And always good at marketing. And clearly outstanding at meeting the needs of its readers. And paying its writers. All of this falls in the food-for-thought category–when considering any change in direction that our editorial practices or tools we might offer. I think the accomplishments of the UA submission process are unique and radically different than ours. Would it be the way for us to go over the next year? Maybe. Would it be the way to go over the next five years? Probably. Similarly, how does the speaker’s predicted trend affect our print and eBook initiative? Is that trend more damaging than the marketing challenges faced, or is it a different take on the same symptom? In other words, is the way to increase print / eBook revenue to take a look at the reader’s interest in the format versus the reader’s interest in the content? It could be argued that the entire presentation could be largely ignored with regard to Black Denim Lit, but it is distinctly more relevant when looking for success with our print / eBooks. May 5, 2014: 19.23% cumulative for 2014 Yes~! If a piece is selected for the twice-annual anthology, the contributor will also receive a free print copy of the edition containing their work. Next print release: Fall, 2014. Authors have been notified that this is retroactive for acceptances back to March 14, 2014~! Don’t forget, as always, we are woefully short on women author submissions.